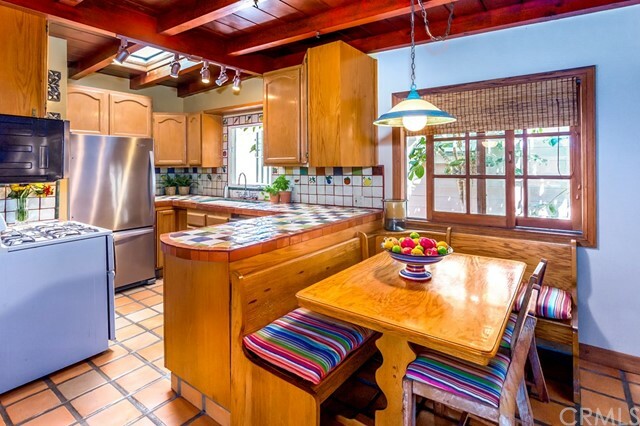 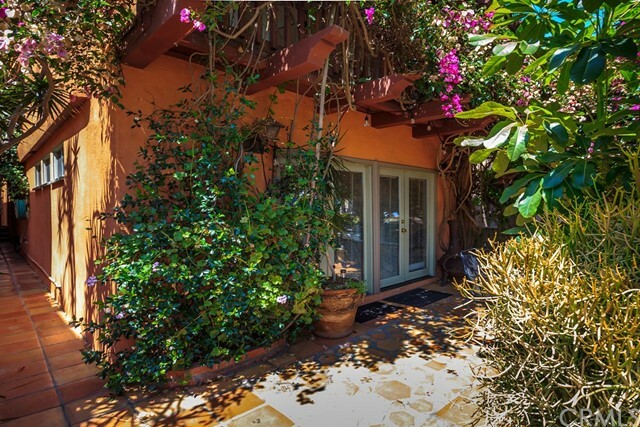 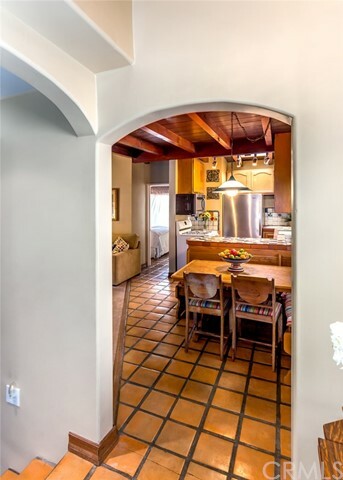 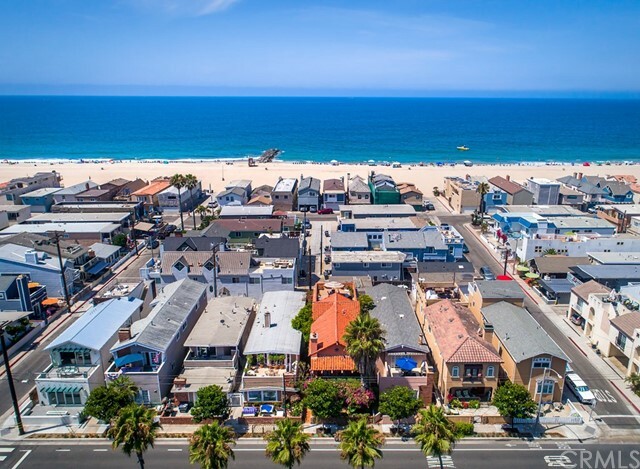 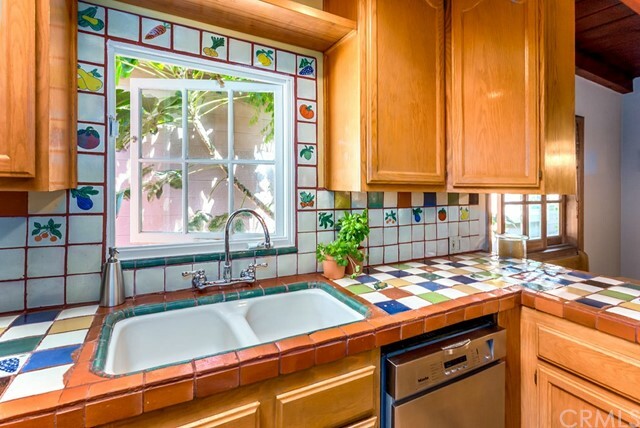 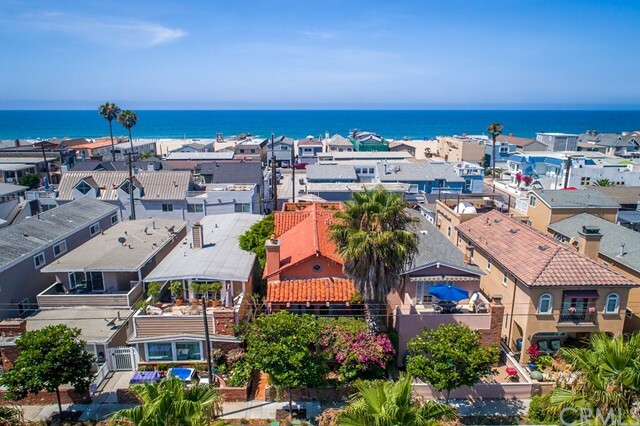 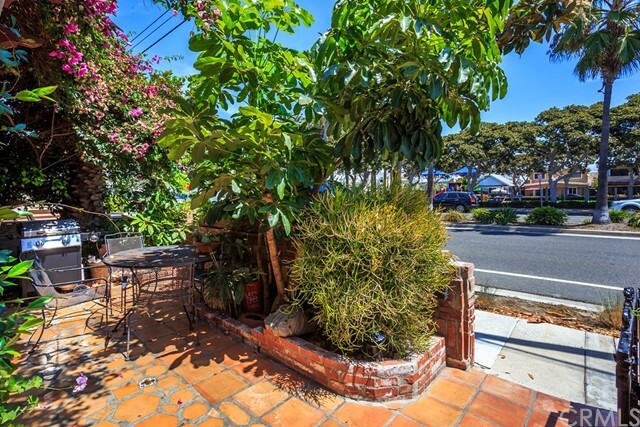 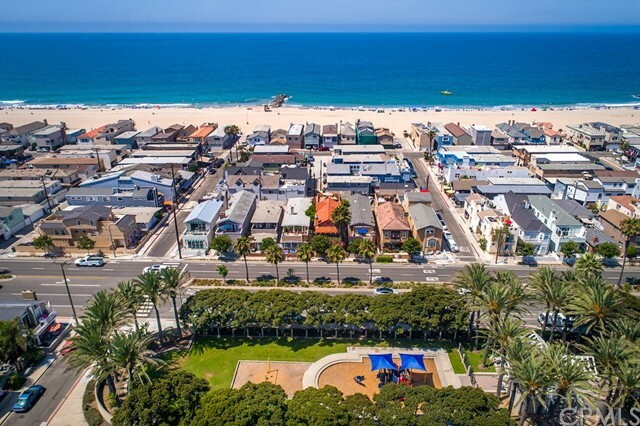 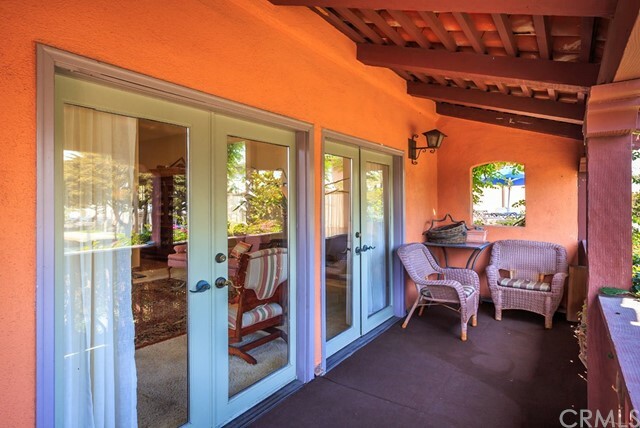 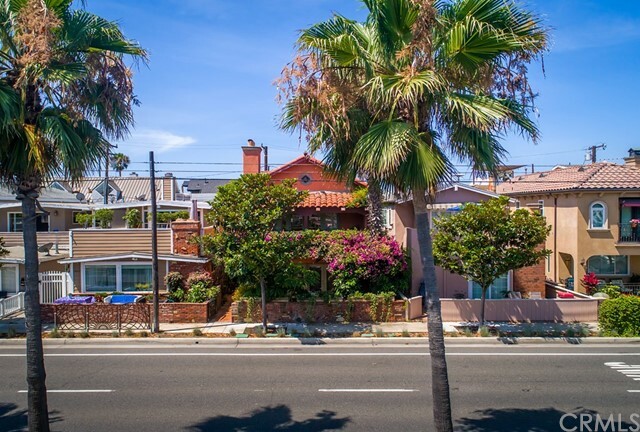 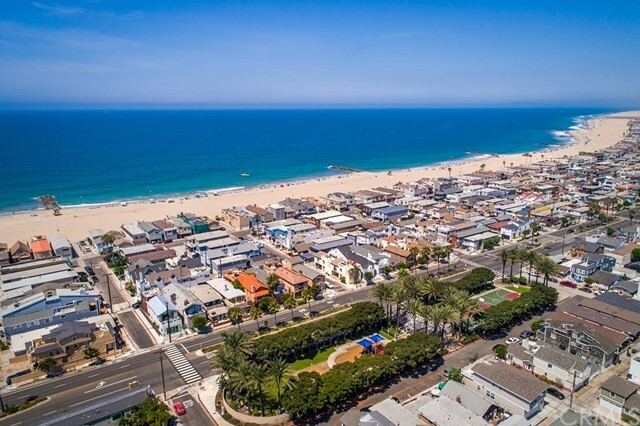 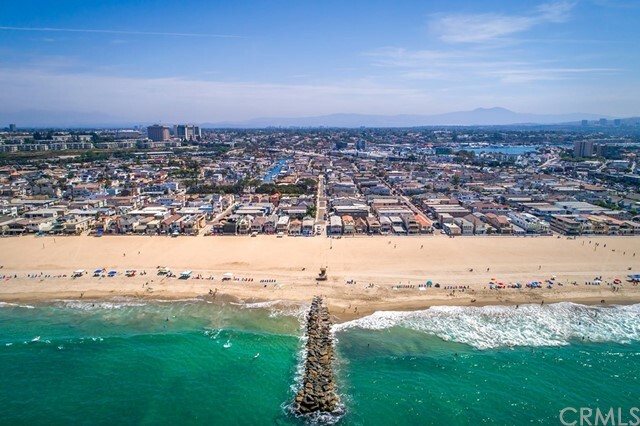 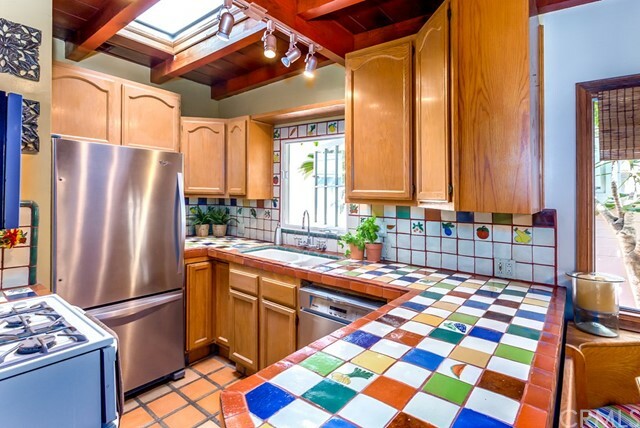 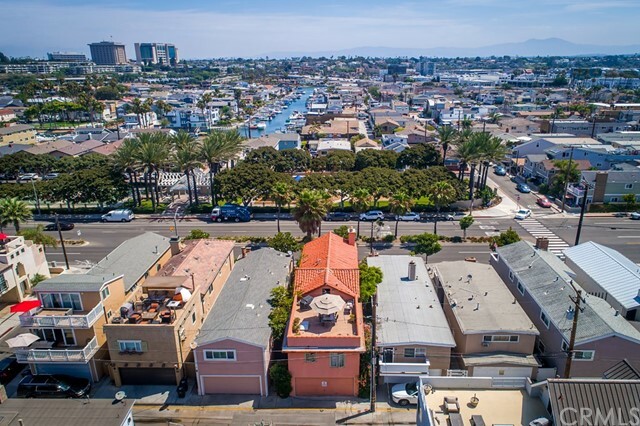 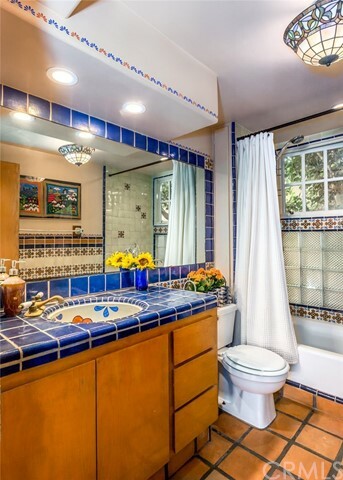 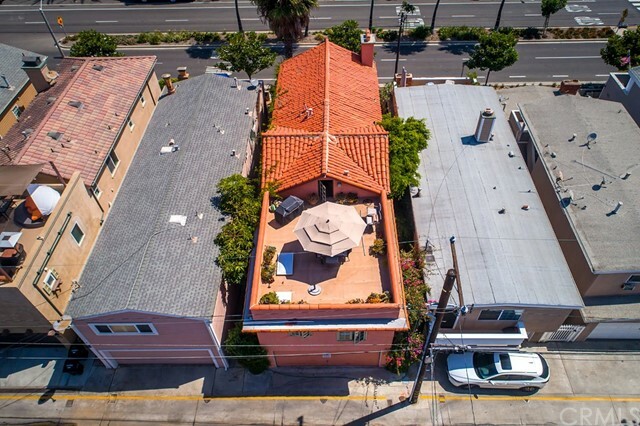 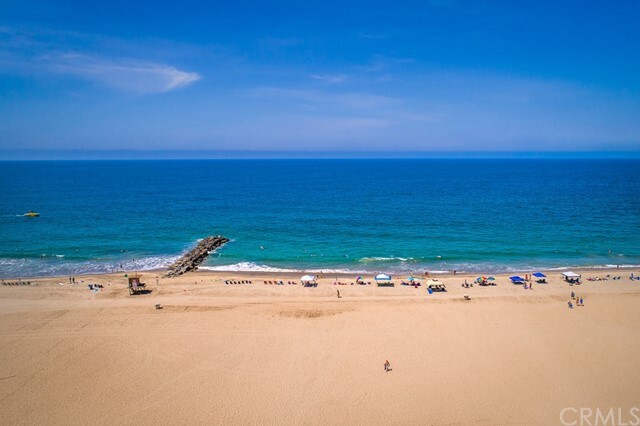 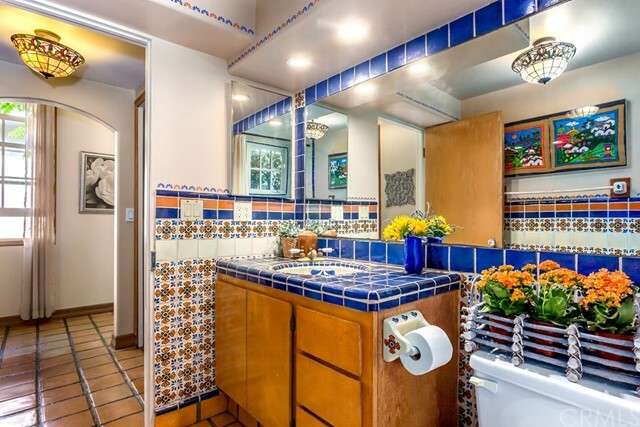 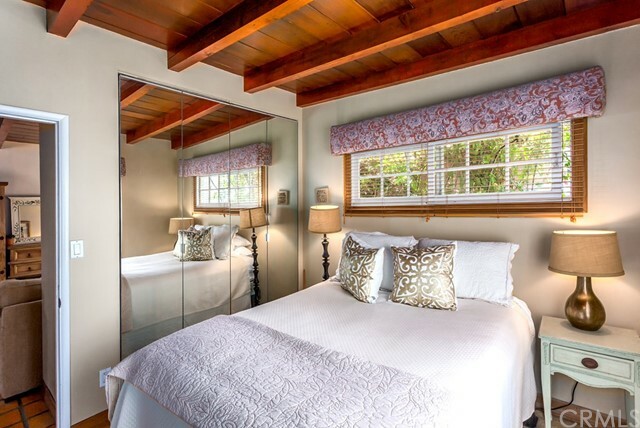 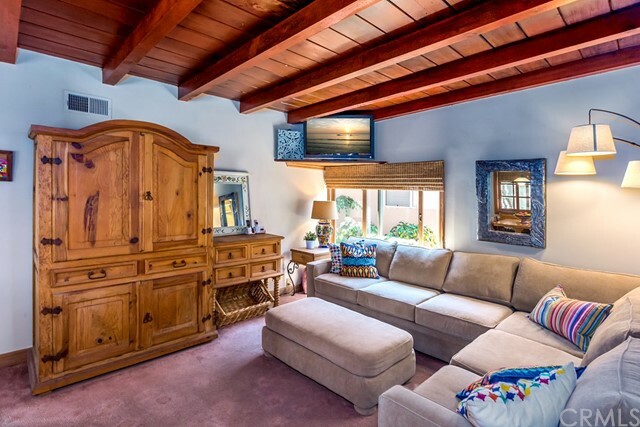 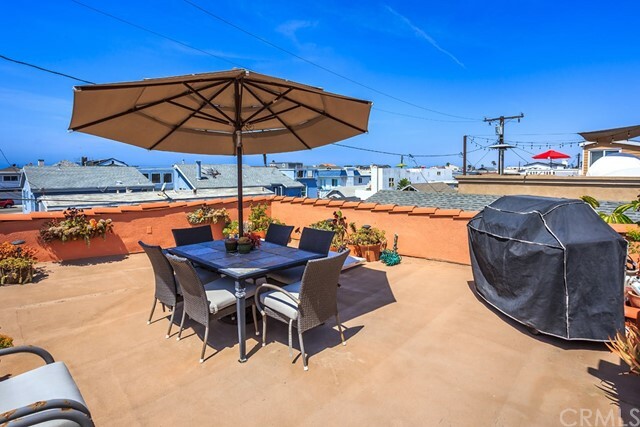 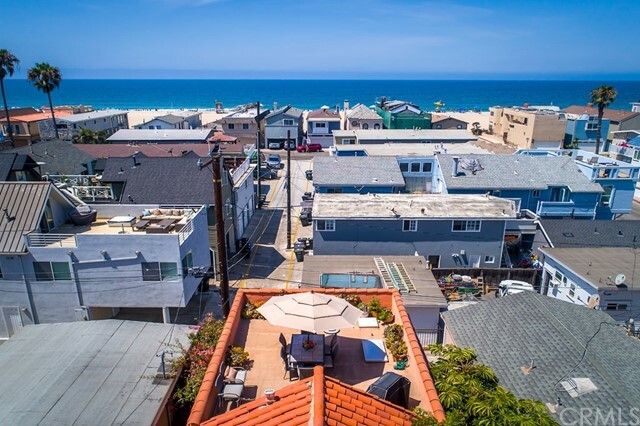 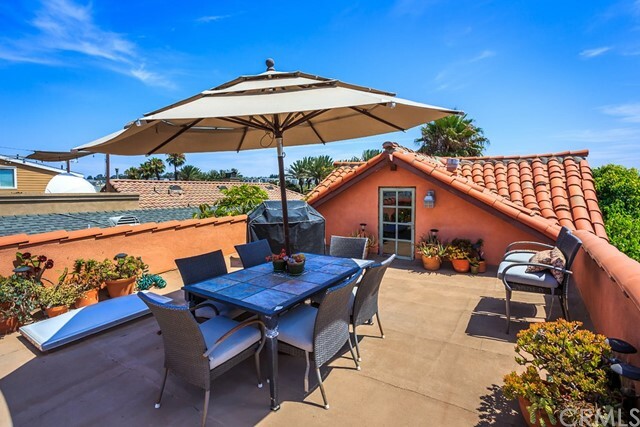 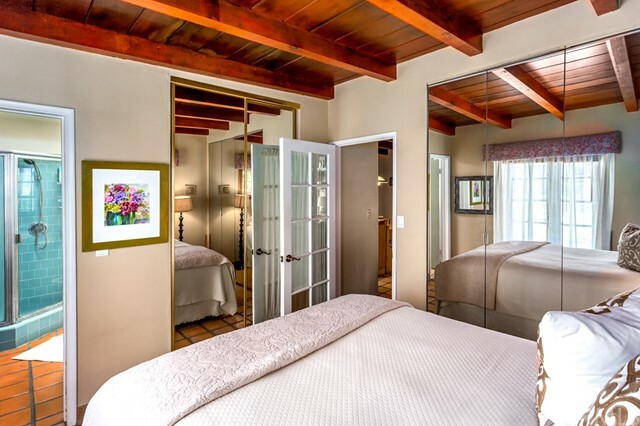 A Gorgeous Spanish Colonial style home just 5 houses to the sought after 36th Street beach. 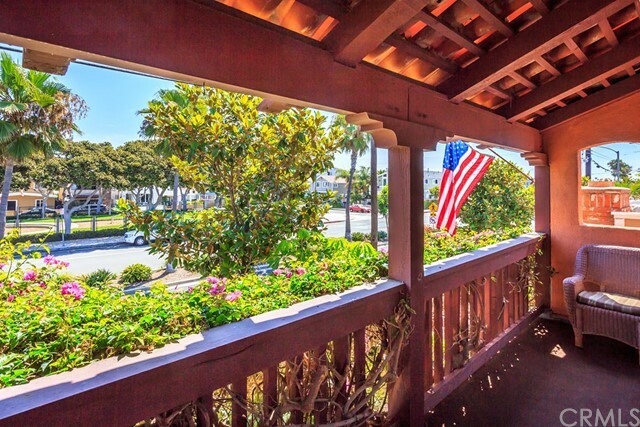 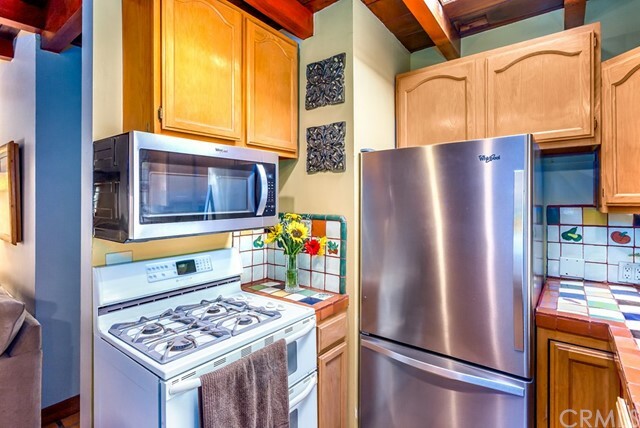 An ideal location central to shopping, dining and all the ocean and bay has to offer. 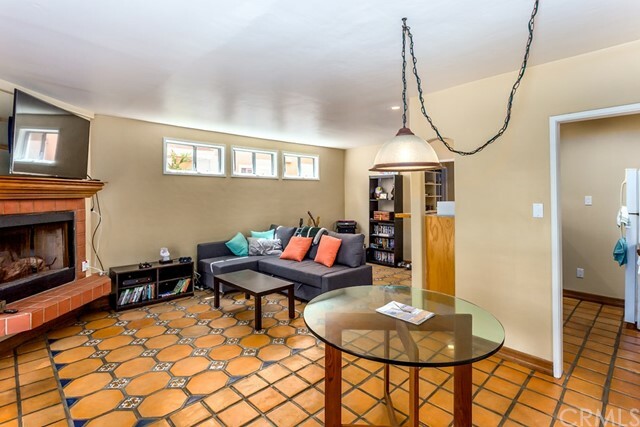 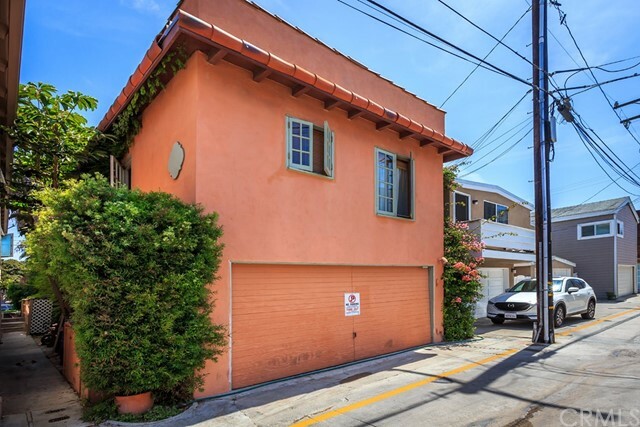 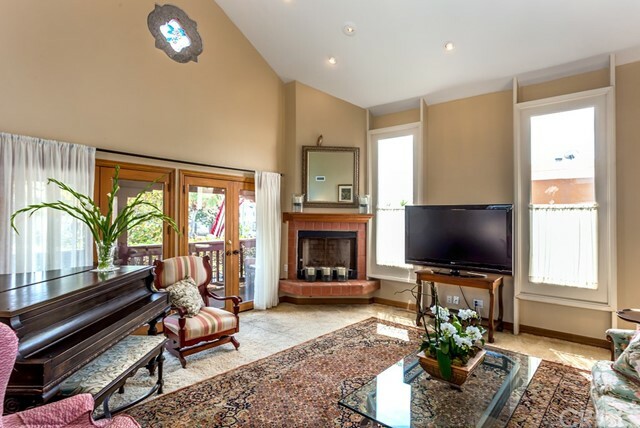 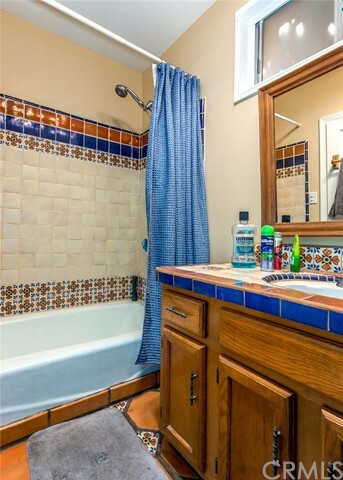 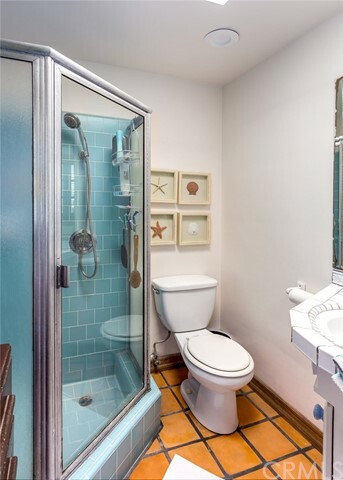 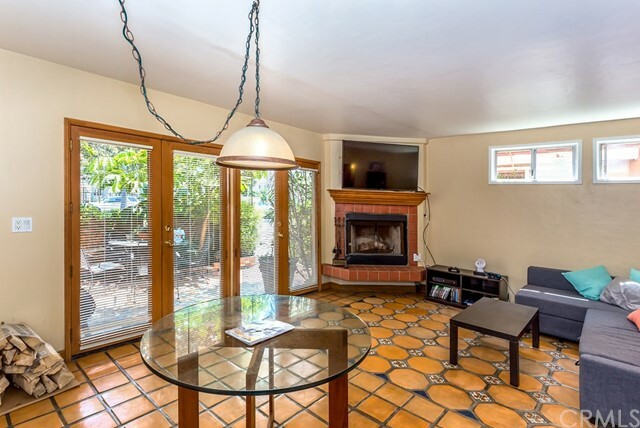 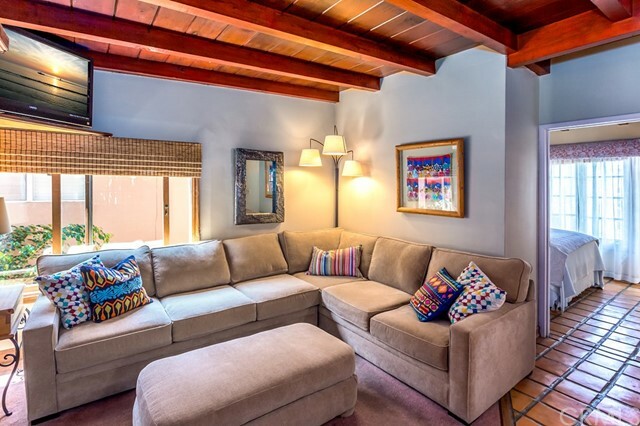 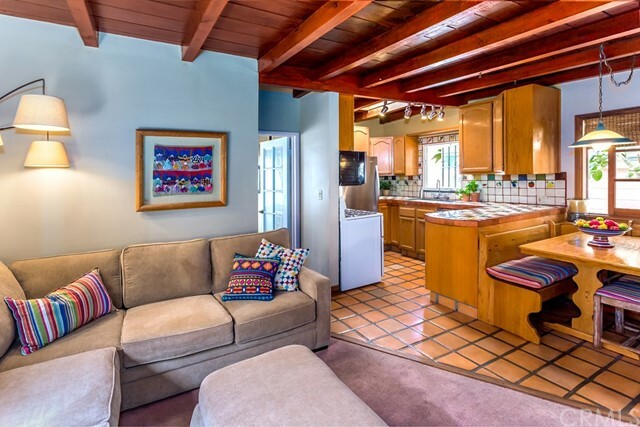 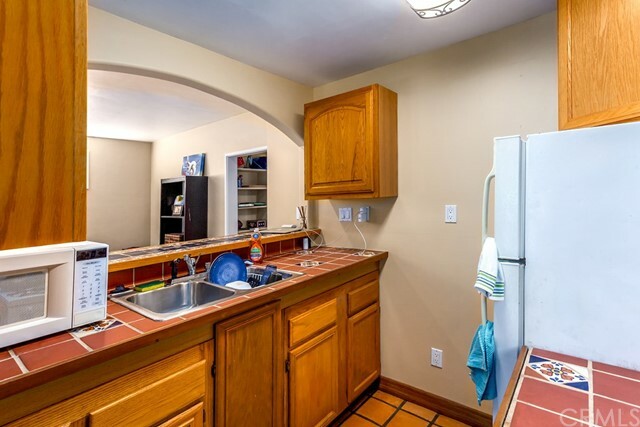 Property is a charming three story duplex with a 2 bed,1.5 bath unit on the first floor, with Double French doors opening onto the front patio that’s like a private retreat, as it is surrounded by greenery and beautiful flowering bougainvillea bushes. 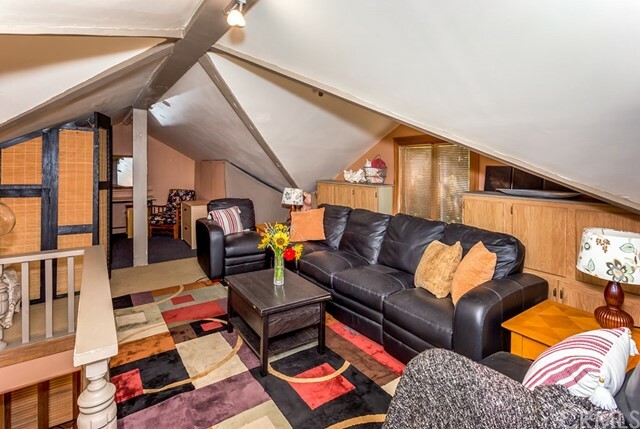 The larger, main living unit is on the second and third floors. 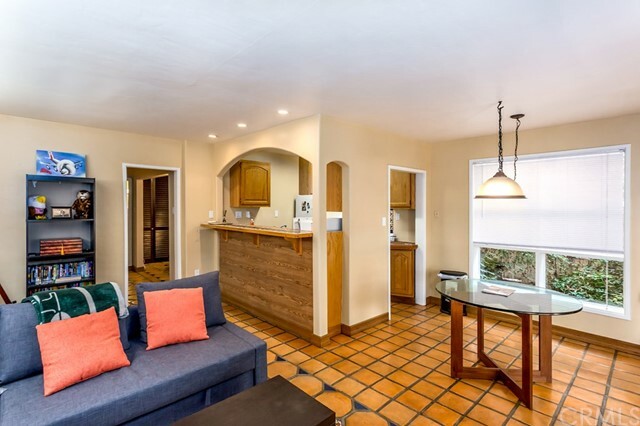 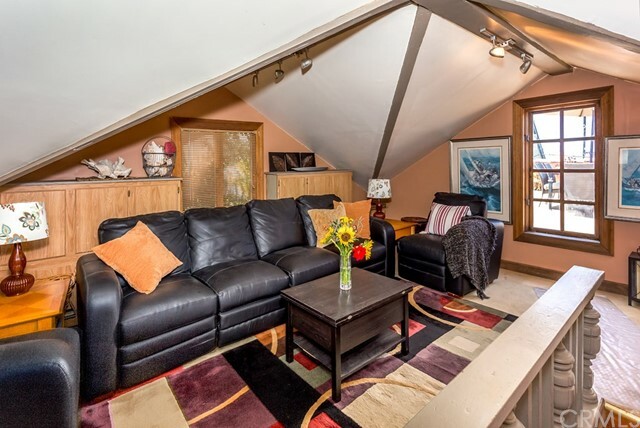 The second floor has 3 bedrooms, 2 bathrooms, a living room with vaulted cathedral ceilings, and a kitchen and family room with beautiful wood beamed ceilings. 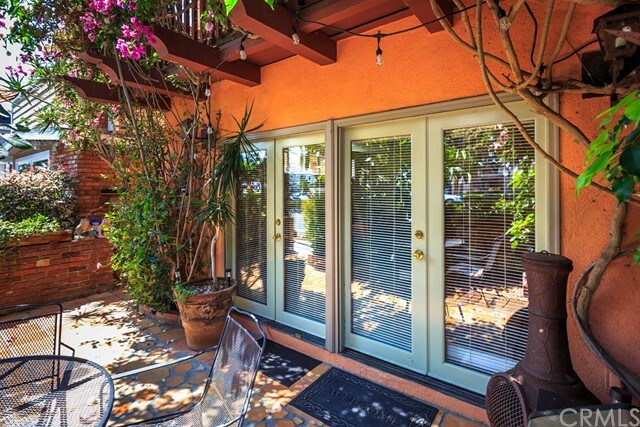 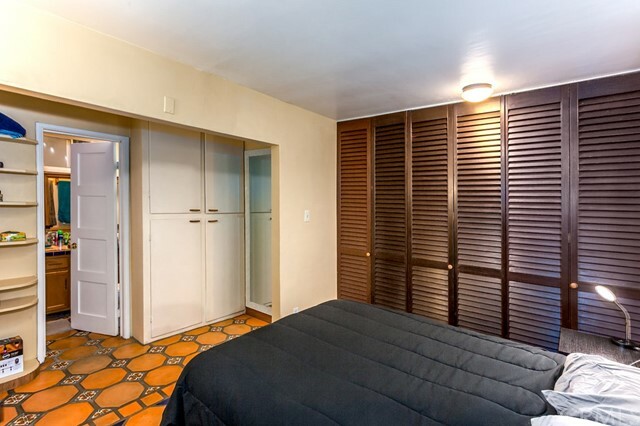 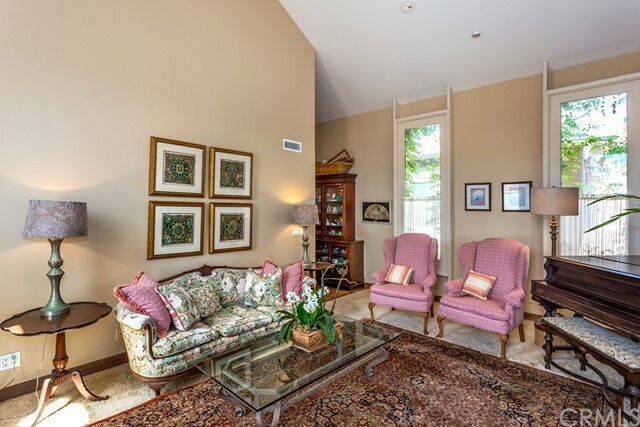 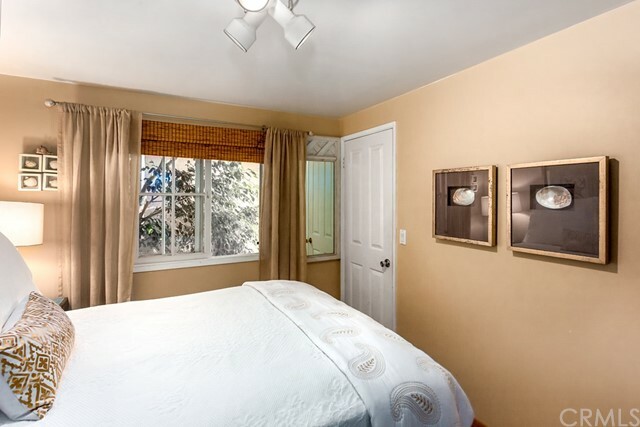 Double French doors open to the front balcony overlooking the 38th Street Park. 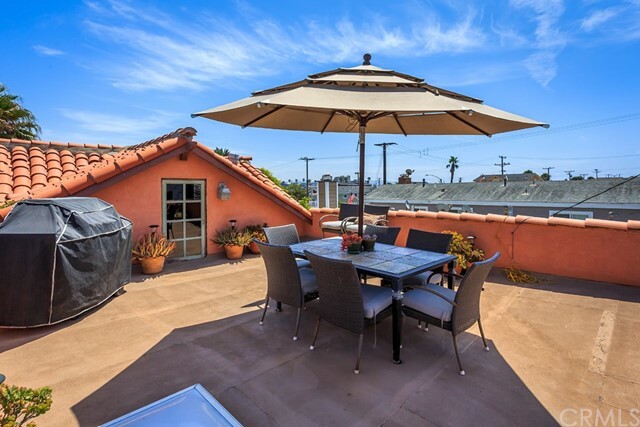 The third floor is open space currently used as an office and den which opens onto a roof deck, with partial ocean views. 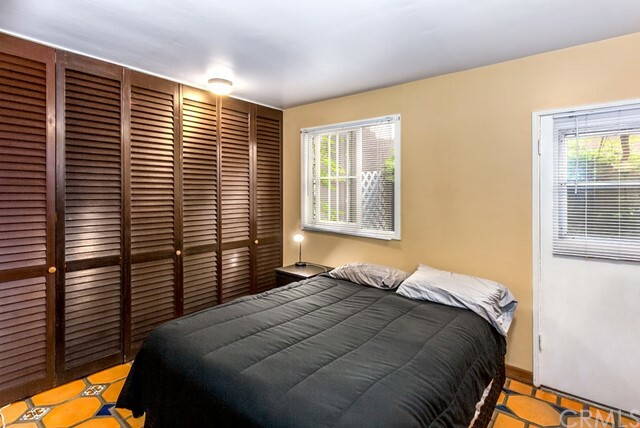 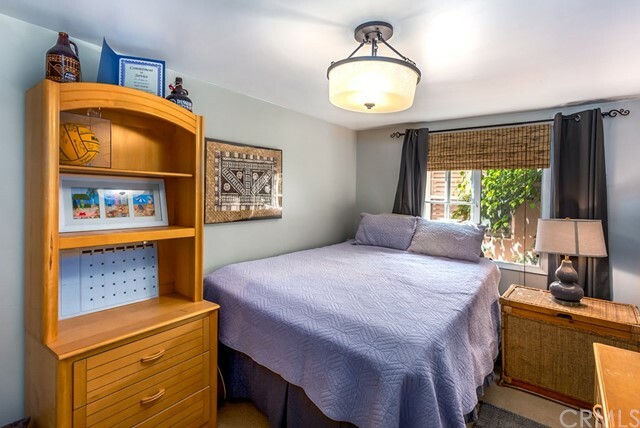 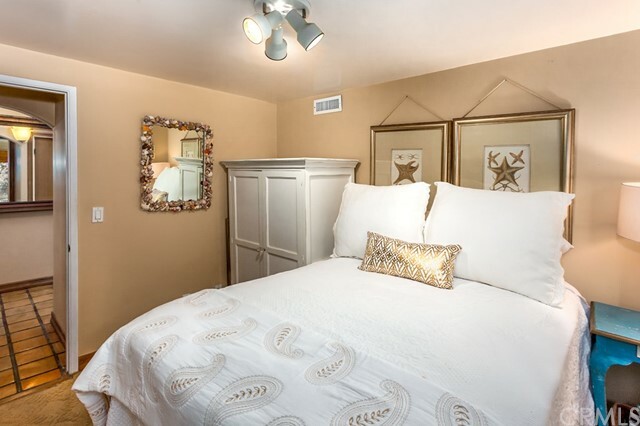 This space has the potential to be used as an additional bedroom or a fabulous entertainment area. 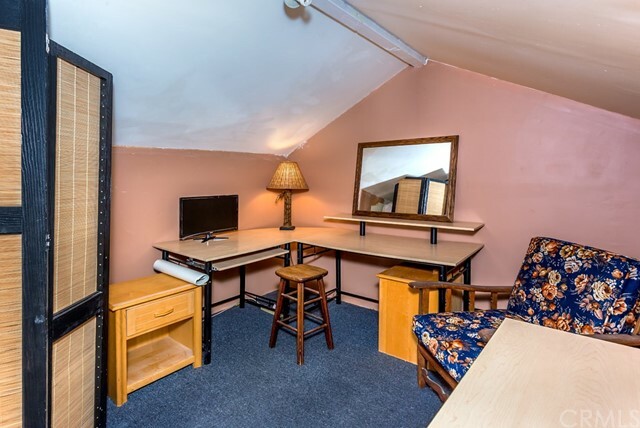 Live in one unit and earn additional income renting out the other. 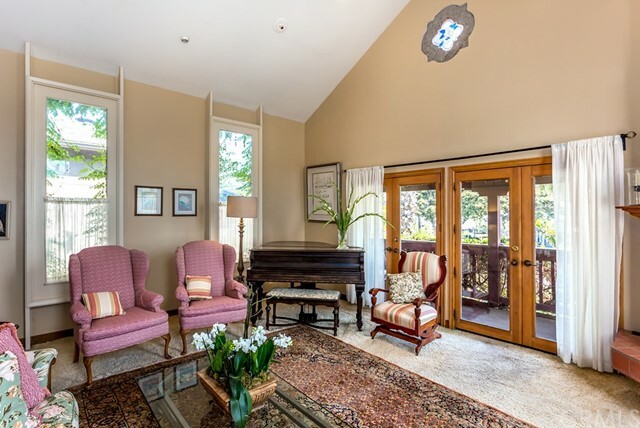 The house was completely rebuilt in 1997. 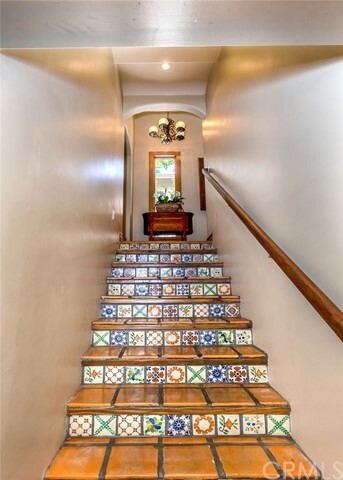 This is a truly fabulous one of a kind property you will fall in love with!